This blend of barbecue spices finds its origins in the East of the United-States, in North and South-Carolina where barbecue parties belong to their way of life. It works especially well on white meat and pork. For all white meat eaters. This selection of spices is for those who appreciate versatile and mouth-watering flavours. Rather than chillies, spices are here in the limelight. They can be used as wonderful seasonings or as marinades for either grilling, basting or dipping. Ideal for creative cooking! 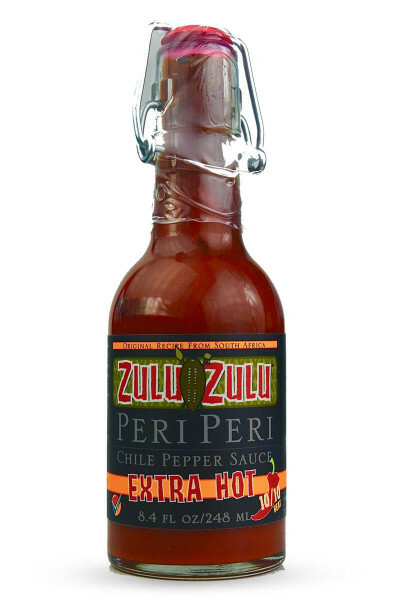 We particularly recommend the extraordinary blend of spices made with Ancho chilli. Well-balanced and fragrant. Delicious! For wild pig at BBQ lovers! Texas, the shrine of grilled beef, is what inspired the Brand to elaborate this authentic and flavourful seasoning.